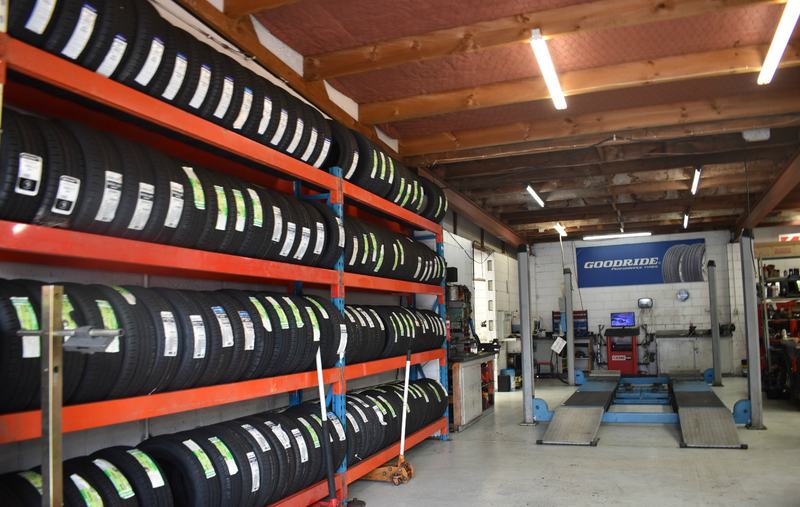 We are one of the leading auto repair shops serving customers in Auckland. 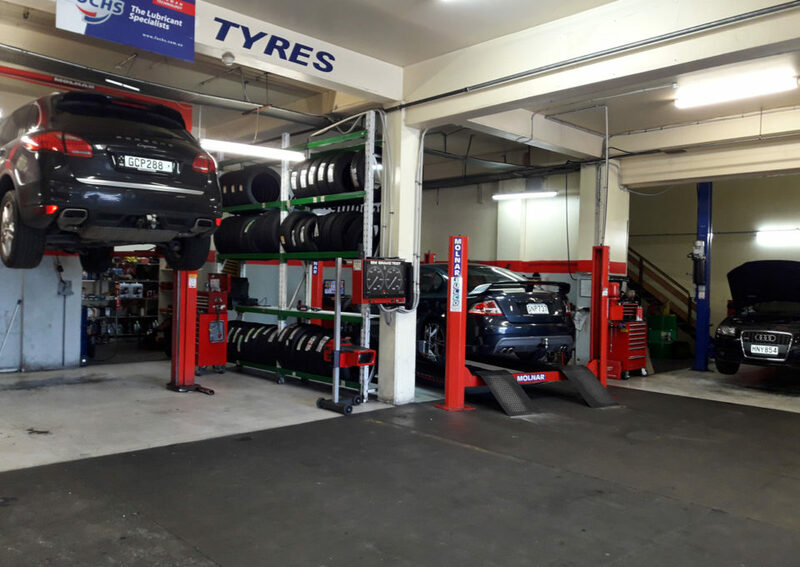 Every time I have used St Luke's Tyre & Mechanical, they have treated me with respect and professionalism. I have not doubt that I can trust their feedback on work required on my vehicle and have even sought advice on my next vehicle purchase due to them being able to provide ongoing and complete service on that vehicle. Very highly recommended! Reliable service, efficient and fair pricing. I know I can trust these guys. The guys at St Lukes Tyre & Mechanical are awesome. I have been taking my car there for the past 8 years and keep going back as they provide great service, great communication if they find any issues and are very polite and friendly. Highly recommended. Our commitment to you is …..